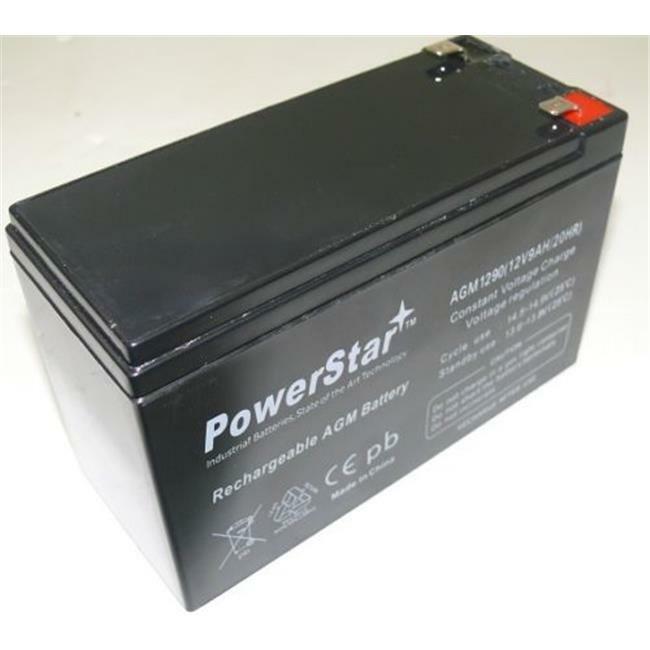 Power-Star batteries are classified as "Non-Spillable" and will meet all requirements of the International Air Transport Association. Absorptive Glass Mat System (AGM System) Power-Star batteries make use of fine mat separators (glass fiber) wherein sufficient electrolyte is absorbed to provide the longest life and steady service. This system prevents escape of electrolyte from the separator which causes leakage. Gas Recombination Power-Star batteries incorporated unique design that effectively controls generation of gas and allows recombination of over 90% of gas generated during the normal use. Maintenance-Free Operation During the expected floating service life of Power-Star batteries, there is no need to check the specific gravity of the electrolyte or add water, which means they require no maintenance service. In fact, there is no provision for these maintenance functions. Position-Free and Leakage-Free The combination of the sealed construction and the use of absorptive mat separators permit operation off Power-Star batteries in any position without loss of capacity, electrolyte and service life.